“I will use this opportunity to restate my clear opposition to the attempt by the Federal Government to invest in Nuclear Energy. Nuclear energy is unsafe for our country, it comes with a lot of danger. “Money budgeted for nuclear power should be used for renewable energy either through windmill or solar power. “It comes with alot of safety measures, and safety needs of the society. If we are to install a nuclear station, we must know that it comes with a lot of consequences. 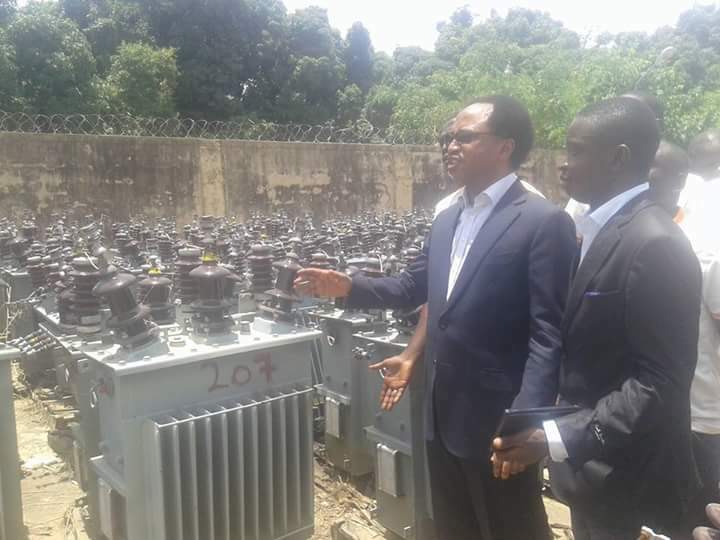 Those were the wordings of Chairman, Senate Committee on Local and Foreign Debts, Senator Shehu Sani, while speaking to journalists on Monday shortly after donating 150 solar energy panels and 60 electricity transformers to 100 communities in his constituency. Senator Sani said the N2 billion should be reallocated to renewable solar energy so that Nigerians could benefit from it rather than endangering them with nuclear power. Sani who represents Kaduna central senatorial zone under All Progressives Congress (APC) pointed out the danger of nuclear power station in Japan and Russia, stressing that Nigeria must be very careful in going into such bloody risky ventures .